Part of our mission at Angel Oak Mortgage Solutions is to educate. For more than five years, we have strongly explained why today’s non-QM products are not the sub-prime loans of days past. High-risk, sub-prime mortgages are dead and have been for more than 10 years. Today, borrowers must prove their ability to repay, according to Dodd-Frank rules. Therefore, new, stringent underwriting ensures that we are lending safely. The result: Non-QM loans have lower default rates than agency loans. Yet, alarmist news reports perpetuate the stigmas of bygone sub-prime products, unfairly associating them with today’s non-QM loans. Just Google the term “Sub-Prime Is Back.” You will find dozens of articles, all written recently, warning about the risks of the “Revival of Sub-Prime.” Mainly, that is code for non-QM mortgages. It’s a shame, because Googling “Growth of Non-QM” delivers even more articles with positive coverage of non-QM. We worry that these aspersions of non-QM loans are deterring too many Originators from offering these solid and much-needed products. It’s natural to be wary of things that are questioned in the media. However, Originators have no reason to fear that offering non-QM products will damage their reputations or expose them to other problems. In truth, your biggest risk is missing out on the increasing demand for alternative loans. Forward-thinking, ambitious non-QM Originators are establishing enviable pipelines and distinct marketing footprints in their geographic areas, most of which still have few non-QM evangelists. These non-QM market leaders are building their personal brands by directing powerful messages at the millions of consumers who mistakenly assume that they cannot buy a home due to non-traditional income or a previous credit event. 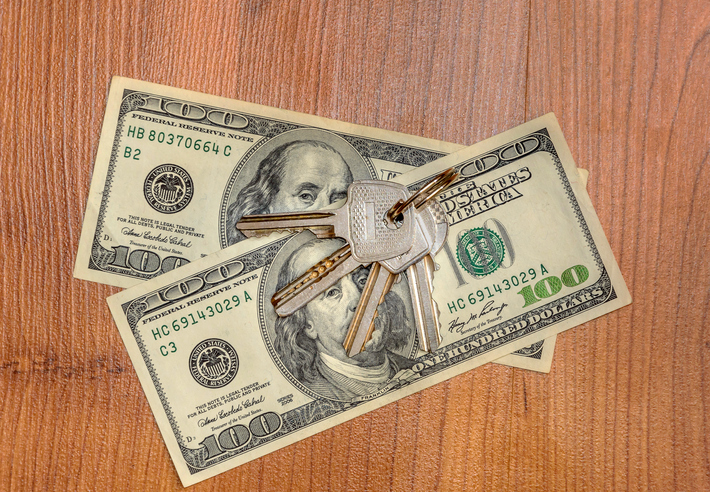 These professionals distinguish themselves by educating Realtors, real estate attorneys, financial planners and others about the benefits of alternative loans. As an Originator, how should you respond to misinformation about non-QM loans? I recommend that you jump on the non-QM bandwagon now. It is still early in the game. The timing is perfect for you to become a leader who maximizes the potential to profit. If you wait until everybody is offering non-QM loans–and that day will come sooner rather than later–the competition will be daunting. Today, the opportunities remain plentiful. The best place to learn about non-QM mortgages and connect with a team that can help you succeed is Angel Oak Mortgage Solutions at AngelOakMS.com. Discover your personal Account Executive there, or call (866) 837-6312. 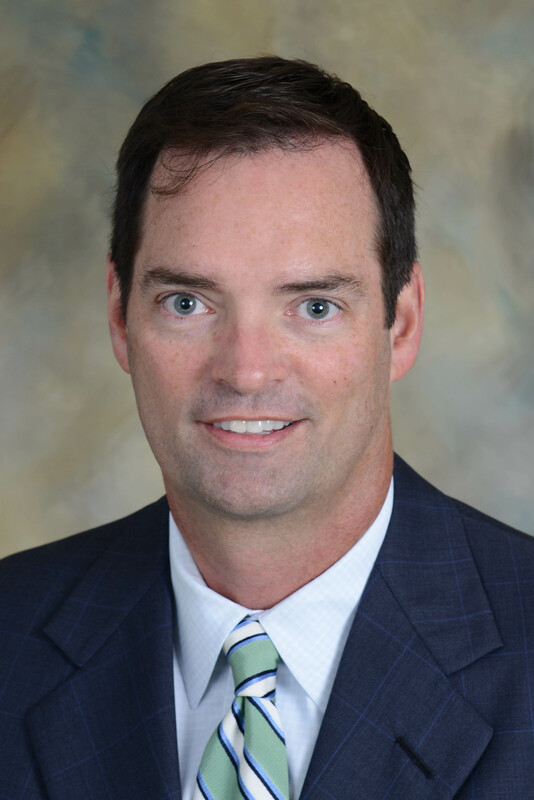 Tom Hutchens is Executive Vice President, Production at Angel Oak Mortgage Solutions, an Atlanta-based wholesale and correspondent lender leading the non-QM space for four years and licensed in over 35 states. Tom has been in the real estate lending business for nearly 20 years. He may be reached by phone at (855) 539-4910 or e-mail Info@AngelOakMS.com.